"This 10-Minute Teeth Whitening Kit Totally Transformed My Smile"
Recently Emily Belfiore, the Editorial Assistant (and resident beauty expert) at SheFinds tested out our Teeth Whitening Kit. We were pumped to see her try out some of our HiSmile products, after her previous experience with other whitening practices. Emily's teeth had been left feeling sore and sensitive, so we could forgive her for being sceptical about giving us a go. Safe to say, Emily was pleasantly surprised to see significant results without feeling any pain or sensitivity. 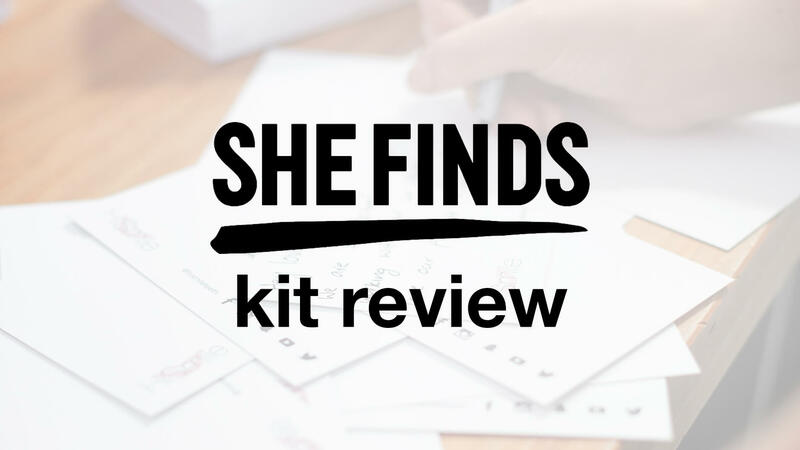 She loved how easy the Kit was to use, after kicking back and watching an episode of Schitt's Creek. "I would pop the Kit in and start an episode, and the timer would go off at the first ad break. At the end of her six sessions, Emily was impressed with the improvements the whitening sessions had made to her teeth. "Talk about RESULTS, right? By application six, my teeth were dazzling white and the stains from all those years of braces were barely noticeable anymore.